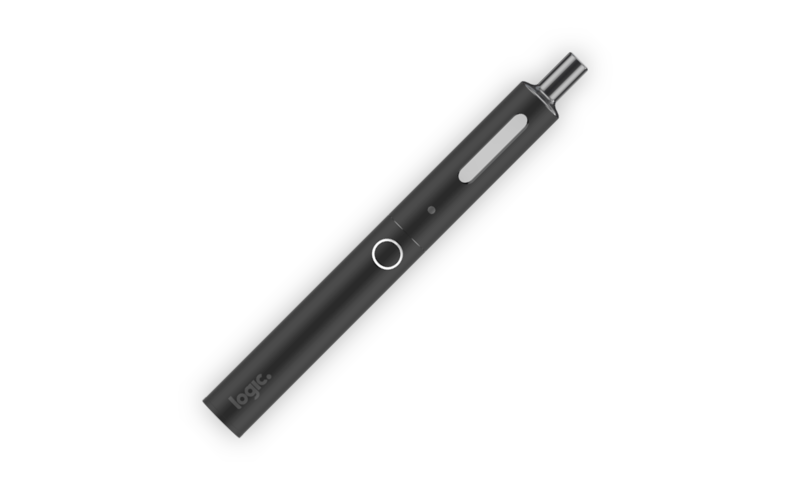 Classic design meets modern simplicity, for a quick and easy way to vape. 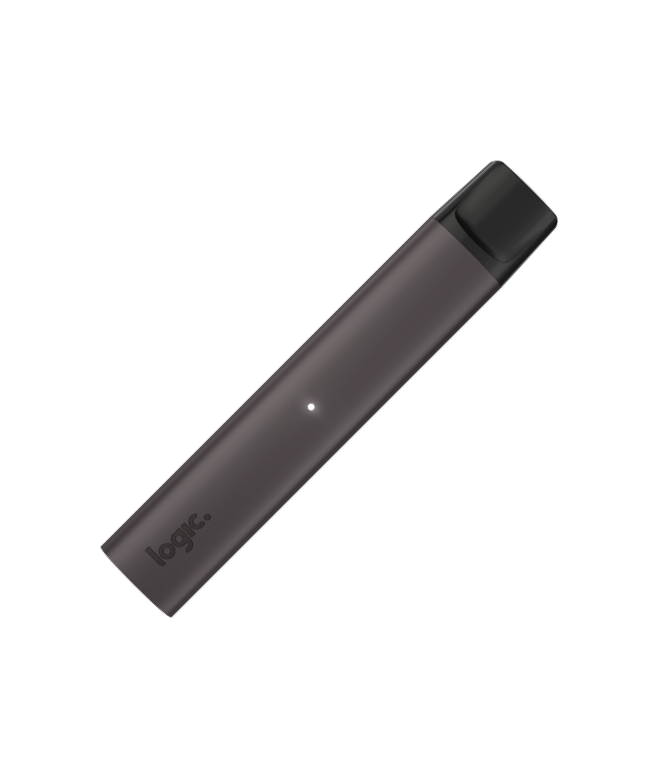 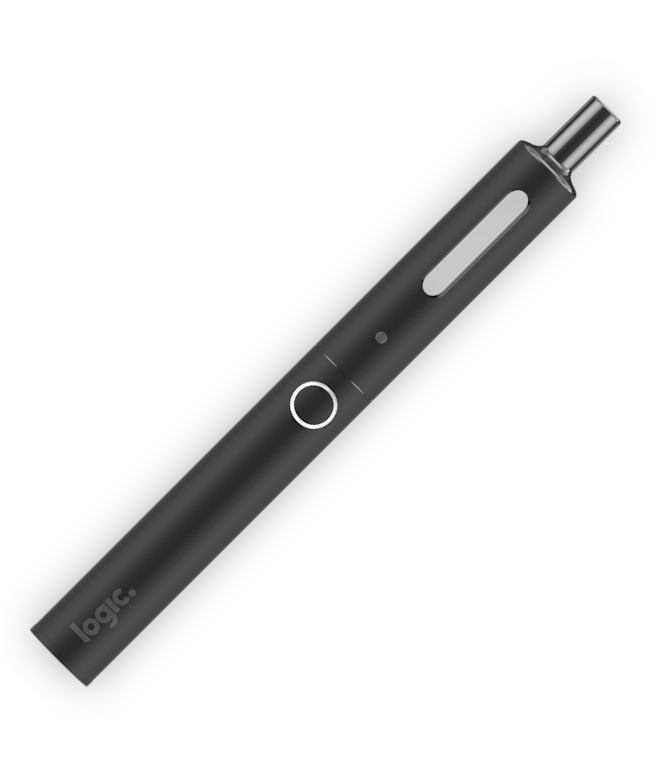 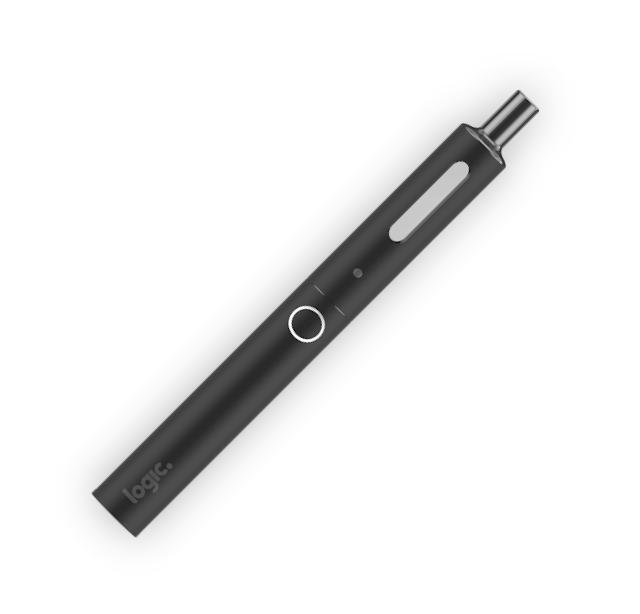 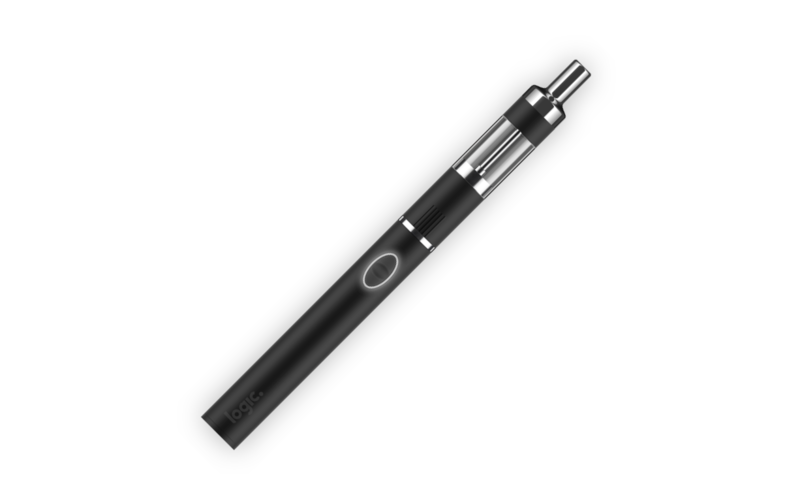 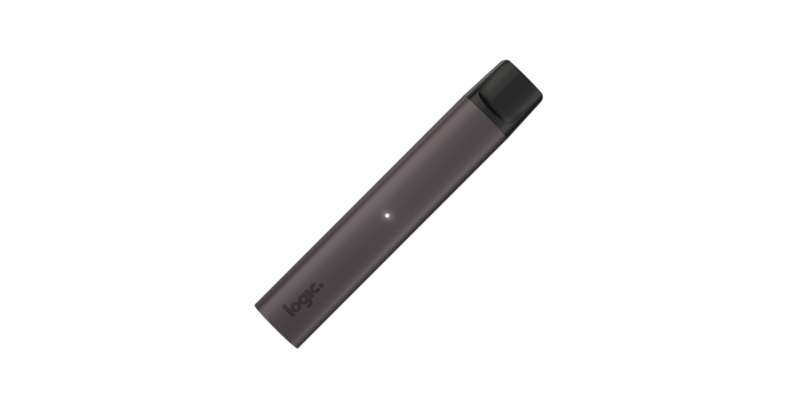 Logic Original is an easy to use, quick to recharge e-cigarette that uses simple e-tips. 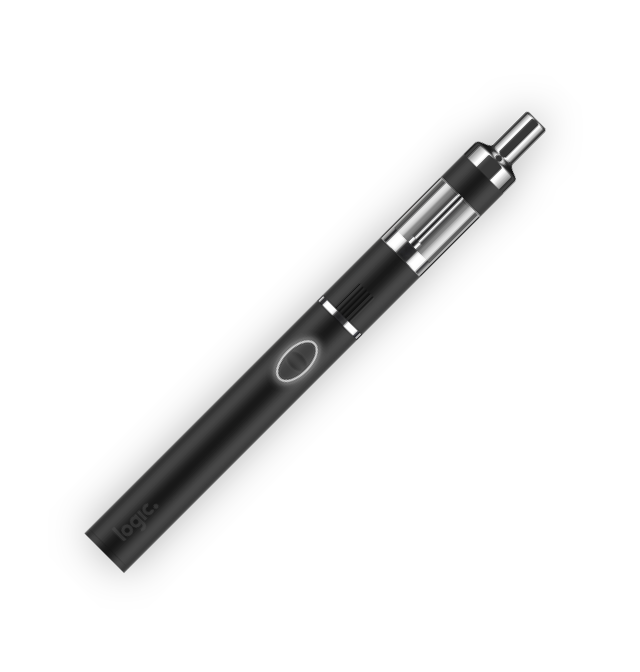 Available in Tobacco and Menthol flavour, simply twist in the tip and you're ready to vape. 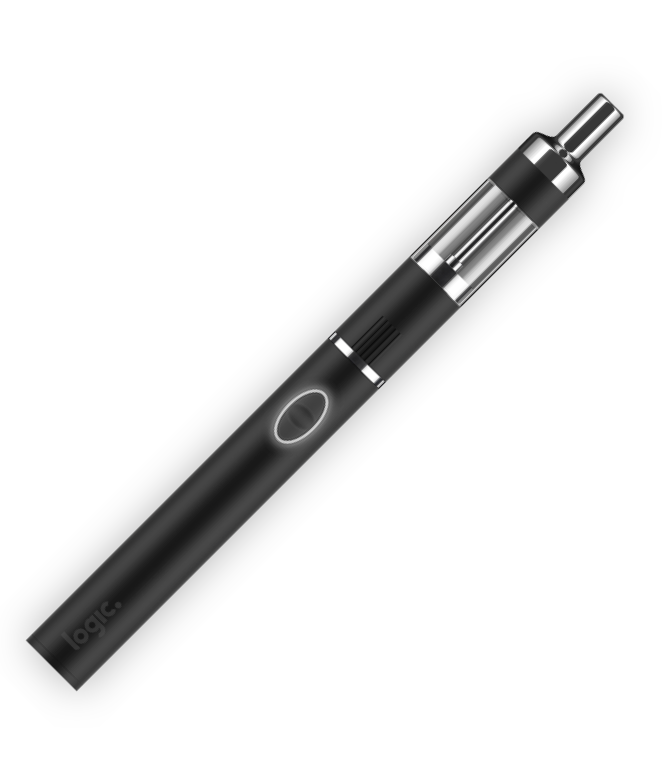 No need for e-liquid bottles or changing coils. 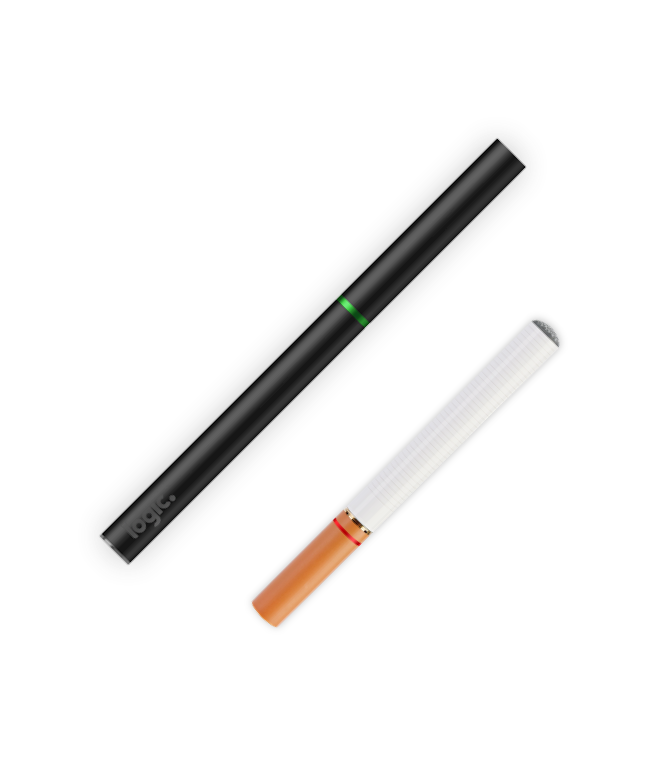 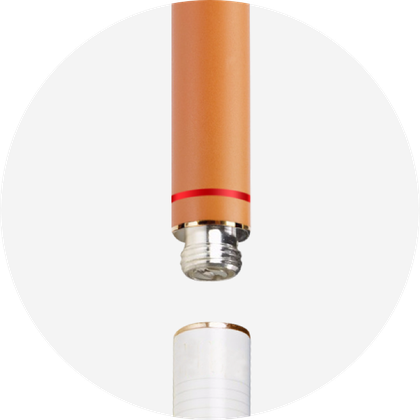 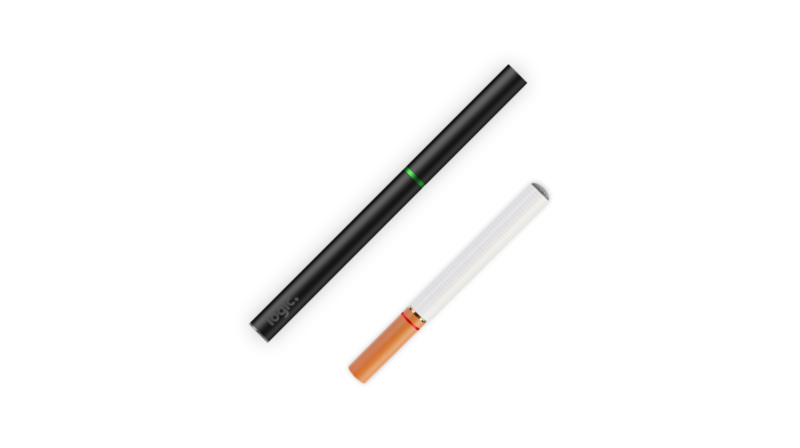 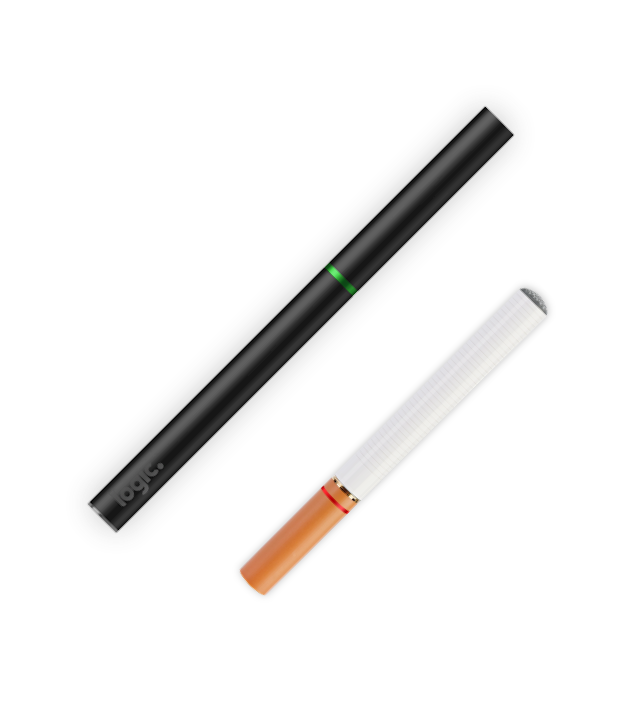 Simply add an e-tip in Menthol or Tobacco and you're ready to vape. 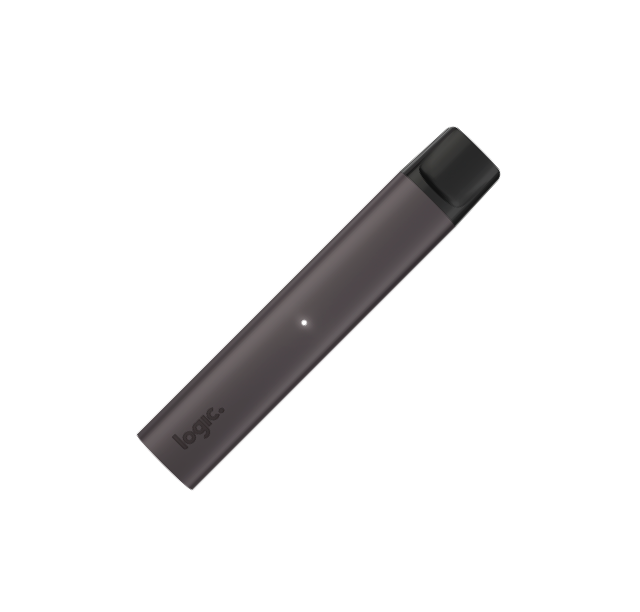 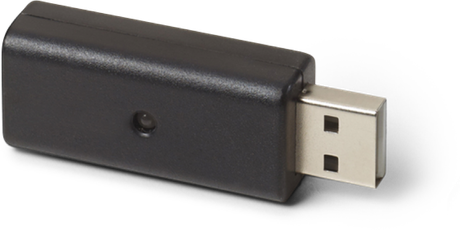 Logic Original fully charges in just 2.5 hours through a simple USB charger.